. 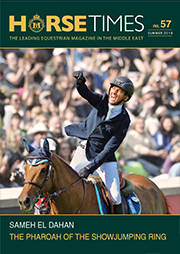 :: All Eyes on LGCT Rome With Championship On A Knife Edge ::. 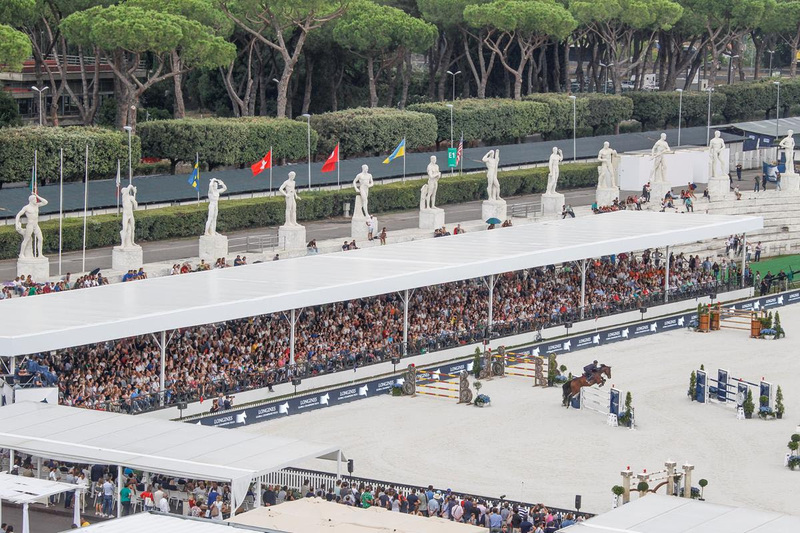 With just over a week until the penultimate round of action in the rollercoaster 2017 Longines Global Champions Tour and Global Champions League seasons, anticipation is soaring as all eyes turn to Rome - the next spectacular destination on the worldwide circuit. As riders compete in the magnificent Stadio dei Marmi for the third consecutive year, they are surrounded by a City steeped in ancient heritage and sporting history. It is truly a stage for the best of the best with previous winners including current LGCT Ranking leader Harrie Smolders (NED) after a sensational win with top stallion Don VHP Z in 2016, and LGCT Champion of Champions Rolf-Göran Bengtsson (SWE) with his formidable stallion Casall ASK in 2015. Beautiful, inspirational Rome has been attracting visitors for over two millennia and continues to be one of the most exhilarating destinations in the world, with the unique Stadio dei Marmi an exceptional setting for top show jumping. Watched over by the new Olympic stadium, the event is held in the older original stadium, with 59 beautiful archaic marble statues depicting different sports lining the amphitheatre. The stadium is one of the arenas in the Foro Italico sports area, home to the Italian Olympic Committee. Despite it’s relative newness to the LGCT and GCL Championship circuit, both years have seen spectators filling every space available to catch a glimpse of the world's show jumping heroes in action, and with the event again completely free to the public it is a unique opportunity for local fans to witness the world’s best in action on a global stage. Italian riders will be competing in front of a passionate local and international crowd as the battle for the series championship reaches a crucial stage with competitors locked in a gladiatorial battle for the honours. Both Championships rest on a knife-edge, with the 14th leg crucial to the final result. In the LGCT Ranking Harrie Smolders (NED) is just 11 points clear of second place man Christian Ahlmann (GER), while Italian star Alberto Zorzi (ITA) is a nail-biting two points further away. The GCL title looks to be a two-horse race to the finish, with Hamburg Diamonds a knife-edge 8 points from reigning Champions Valkenswaard United. With just two events left in the thrilling 2017 season, all eyes will be on Rome from the 21st - 24th September to see who will triumph in the Eternal City.